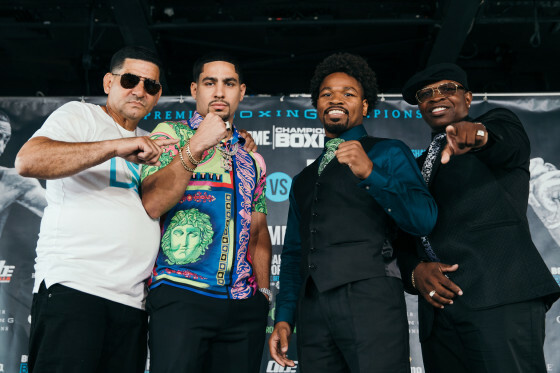 On Monday afternoon, inside of the Dream Hotel in Downtown Manhattan, former world champions Danny Garcia and Shawn Porter came face to face ahead of their big Sep. 8 showdown. The Porter vs. Garcia clash will take place from the Barclays Center in Brooklyn and will be aired on SHOWTIME, with the vacant WBC welterweight title at stake. After coming face to face at the presser, and exchanging a few words with one another, the two men appear ready to go, as they will be heading back to their respective training camps for the time being. 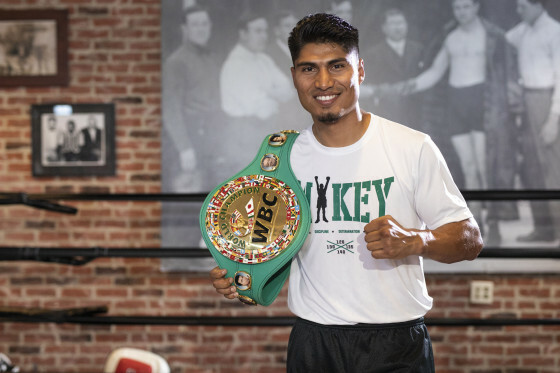 For Garcia (34-1, 20′s), who is coming off of a ninth round knockout over Brandon Rios in February, he’s eager to get back in the ring and show who’s boss. On Saturday night, July 21, WBO junior middleweight champion Jaime Munguia (30-0, 25 KO’s) defeated a very game Liam “Beefy” Smith (26-2-1, 14 KO’s) over 12 fast-paced rounds that left many asking for more. The Munguia vs. Smith fight took place from The Joint at the Hard Rock Hotel & Casino in Las Vegas, Nev., and was aired on HBO ‘s Boxing After Dark. 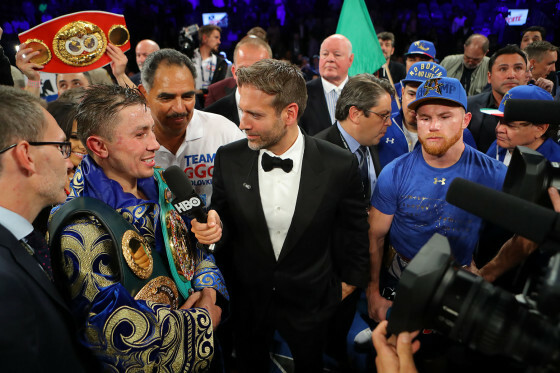 The match revealed a lot about Munguia, who captured the attention of the boxing world just months prior after stopping Sadam Ali in rousing fashion to become a champion. The Tijuana, Mex. native won by scores of 119-108, 119-110, and 116-111 when cards were read. Munguia wasn’t able to secure the knockout many were expecting, yet he was able to register a knockdown in the sixth round while also landing several big blows along the way.